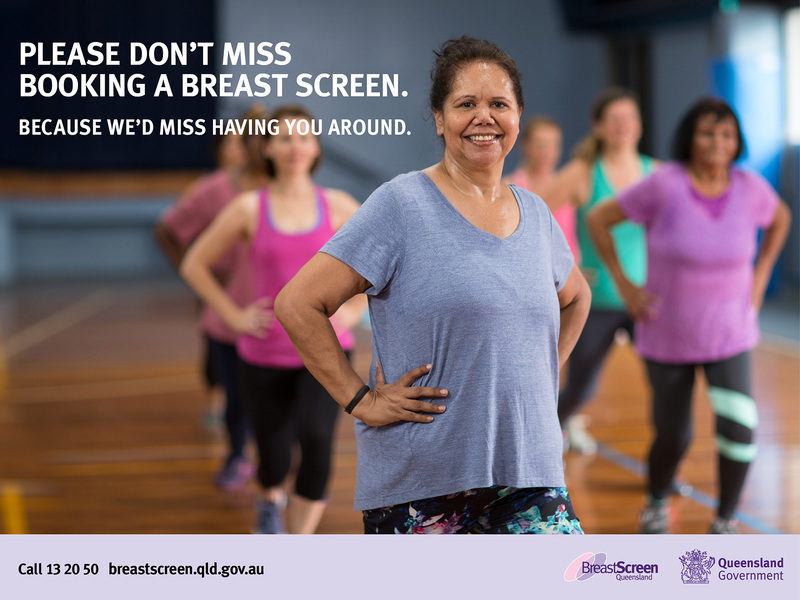 The One more thing campaign asks Queensland women to do something for themselves and to book a breast screen. Breast cancer is the most common cancer diagnosed in women and the second highest cause of cancer-related deaths in Australian women. 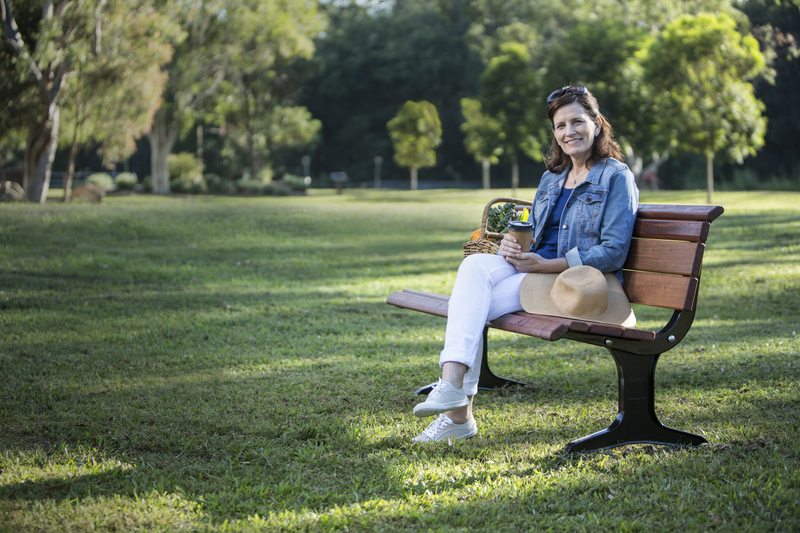 Queensland women have around a one in eight chance of being diagnosed with breast cancer in their lifetime. 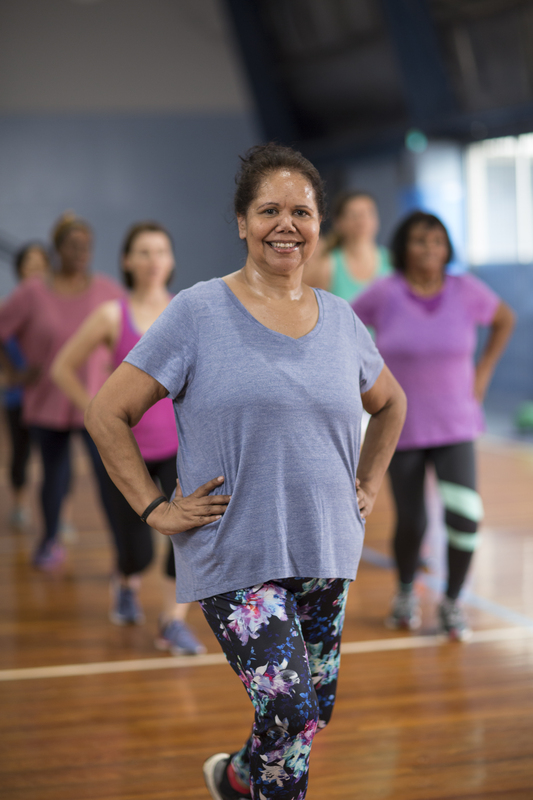 Being female and getting older are the biggest risk factors in developing breast cancer with more than 75% of breast cancers occurring in women aged over 50 years. The most effective proven method of intervention, to reduce death and illness from breast cancer, is through regular screening. Finding breast cancer early reduces the chances of dying from the disease, can simplify treatment and reduce recovery time. In 2016-2017, the participation rate of women aged 50 – 74 years was 55.1%. High uptake and regular participation in the program is critical for screening to be successful in reducing deaths from breast cancer. 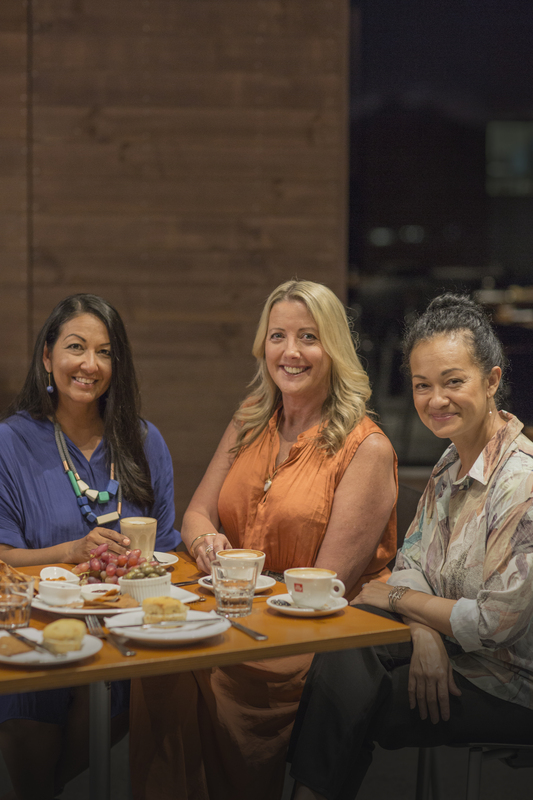 The One more thing campaign was first introduced on Mother's Day in 2017, and features family members and friends encouraging the women in their lives to book a breast screen. A must if you’re aged between 50 and 74, every two years. It’s fast, free, friendly and female. The campaign is in market February - April 2019 and will be carried across digital, social, out-of-home, newspapers and magazines. 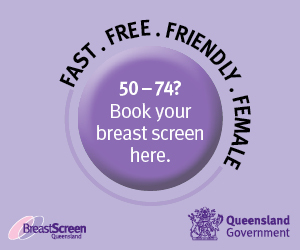 To find out more about breast screening and to book an appointment, visit BreastScreen Queensland. 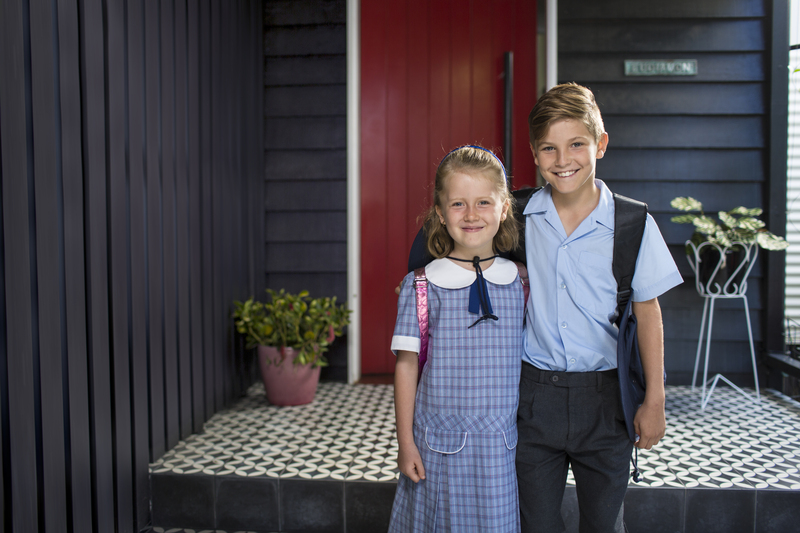 Please note: The Breast Screen Campaign talent agreement expires on 14 May 2020.